to say 'Yes' to her Jewish roots and 'No' to antisemitism? Learn about the Jewish response included in Dabru Emet, 'Speak the truth' . what are the main challenges and signs of hope. 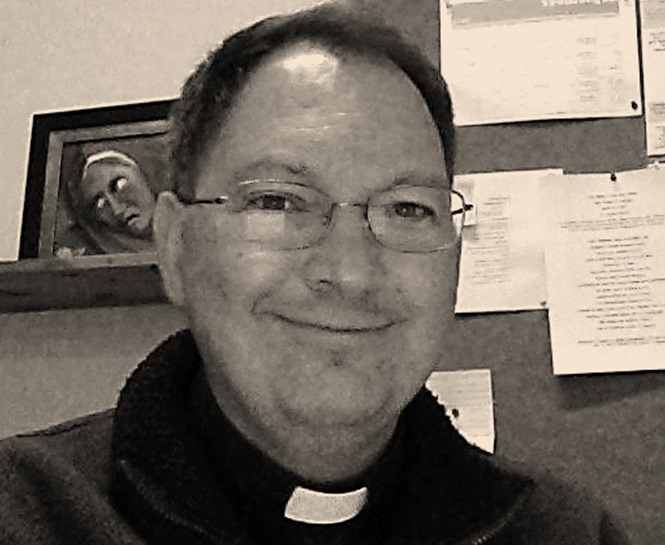 Fr John Enslin, is a member of theSociety of Jesus (Jesuits). After having pursued his theological studies in South Africa (Pretoria and Stellenbosch) as well as in London (Heythrop College), he spent some time in München, Germany, and completed his PhD in Philosophy atBoston College, U.S.A. He currently serves as Assistant Parish Priest at theHoly Trinity Catholic Church in Braamfontein, Johannesburg, and works as a sessional lecturer in Philosophy at St Augustine College. Rabbi Sa’ar Shaked serves in Beit Emanuel Progressive Synagogue, Parktown. 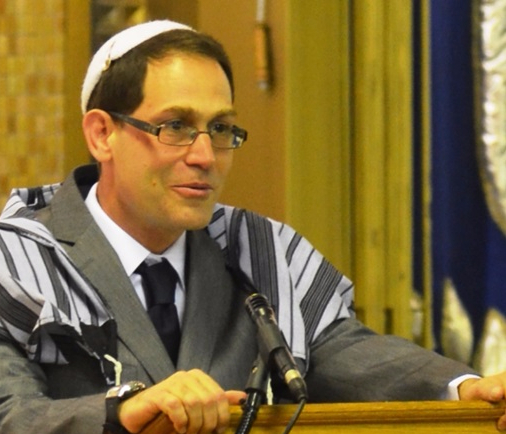 He has a Rabbinic ordination from the Hebrew Union College – Jewish Institute of Religion, M.A in Hermeneutic Studies from Bar Ilan University and B.A. in classical studies from Tel Aviv University. Prior to his arrival to South Africa in 2013 he was involved in interfaith reconciliation initiatives in Israel/Palestine.